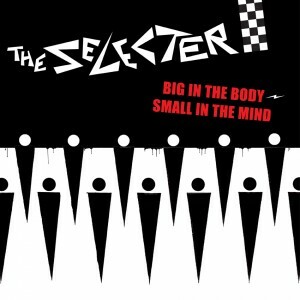 I was honoured to design The Selecter with Pauline Black and Gaps Hendrickson new single Big In The Body – Small I The Mind. I improvised and redesigned my own version of this Skinhead Ska Girl for The Skatonics Skabour Warm Up gig flyer and poster back in February. Available as a poster and T-Shirt soon on 2 Tone Posters. I recently designed a new logo for Brighton band The Meow Meow who are indie/ska and a brilliant band with all their own material. Available soon as a T-Shirt on 2 Tone Posters. 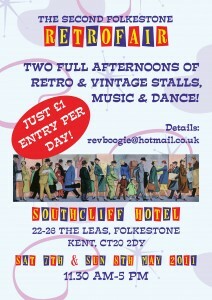 2 Tone Posters will be at the 2nd Retro Fair, Southcliff Hotel, Folkestone, Kent on May 7th and 8th 2011 from 11.30 to 5pm. £1 entry. 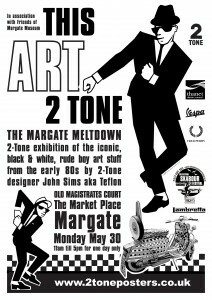 Drop by and buy classic 2 Tone poster designs signed by Teflon. Also T-Shirts, postcards and exclusive “Nutty Dancer” metal badges. Plus Folkestone Skabour Festival 2011 info, T Shirts, Dance Craze DVDs and Skabour DVDs. You are currently browsing the classic 2-tone graphics news archives for May, 2011.